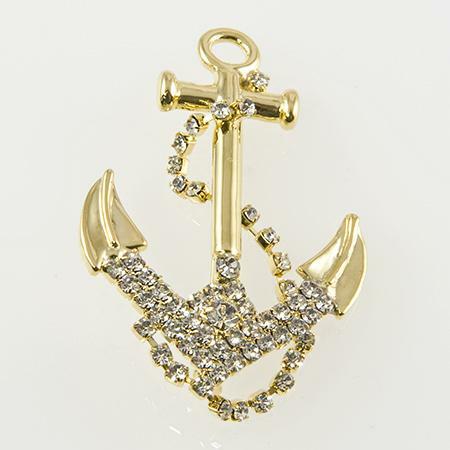 Austrian Crystal Anchor Pin in gold finish. Measures approx. 1.75-2 inches tall . Gold is sold out. Only Available in Silver. 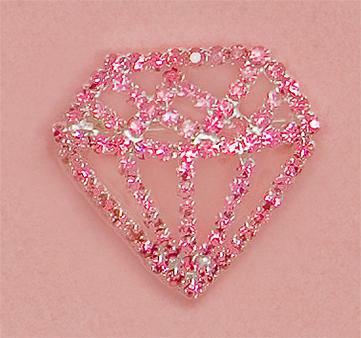 Power start your day with this charming crystal and gold tone pin.